One of the most enriching, forward-thinking, fastest-growing online creative communities flourishing right now is the Poetry community, especially in those scenes that center on marginalized voices — Women, POC, Neurodivergent, and LGBTQ. Poetry Spotlight is a feature aiming to showcase the work of some of the most talented creators we’ve discovered making waves on the Internet literary circles, inside or outside the mainstream. This new installment focuses on the work of Hibaq Osman. Hibaq is a Somali writer born and based in London. Her work largely centers women, identity and the healing process with a focus on the often hidden, nuanced aspects of our experiences. Her debut poetry collection A Silence You Can Carry was published with Out-Spoken Press in 2015. 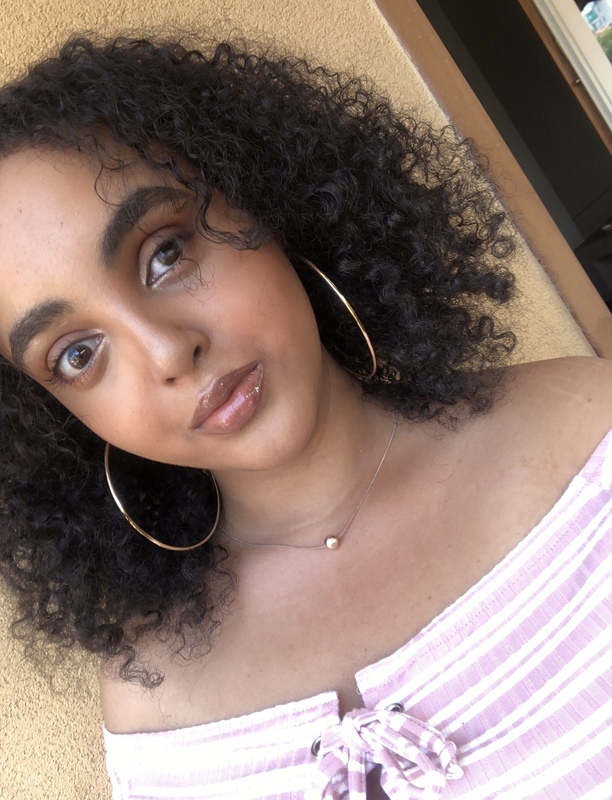 In 2017 she released her online poetry chapbook ‘the heart is a smashed bulb.’ As a member of OCTAVIA poetry collective, Hibaq works towards a future where funding and access to the arts for all is the norm and not an exception. She bought a season’s full of grapes for him to crush in his hands. Licked the juices off his knuckles. Ears shut to anything but the wedding march. Marveled at how easy it is for him to destroy. Did not sense her impending doom or wait for the reflection in the well. She wonders if it’s in her genes. Family tradition is hard to break, she rationalizes. Long line of women hurt and left split, stitched the wounds over with rice paper. Still crackling when they walk. It gets exhausting doesn’t it? Picking a side today. Maybe you’ve always been attracted to shaking foundations, with hopes of submitting yourself to the debris. Mexican | Radio Producer | Editor | Translator | Film Programmer. Hoping for the impossible to ignite.